If your child’s ride is an Infasecure car seat, you’ll be as thrilled as we are at this hot-off-the-press news. 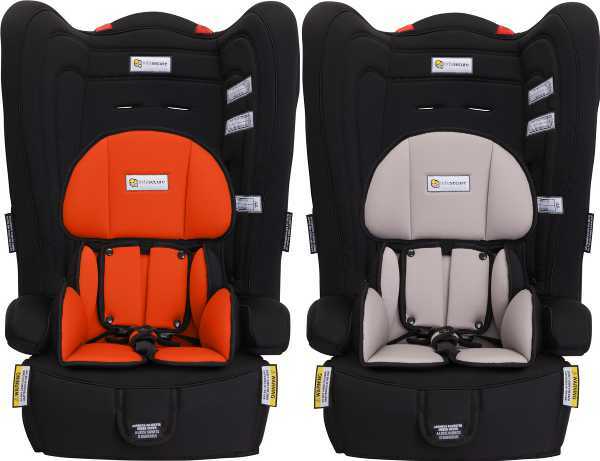 This great Aussie brand is launching a bright and bold range of car seat inserts – time to pimp your child’s ride! When it comes to kid, the brighter the better. They love colour, and why not – it’s a great way to brighten up any day. The clever crew at Infasecure think so to, and have just let us know, exclusively, that they are launching a range of ten coloured inserts. I love the tangerine, but if you’re into more muted colours, the stone is perfect. They’ll retail for $39.99 each, and can easily be swapped in and out of car seats. 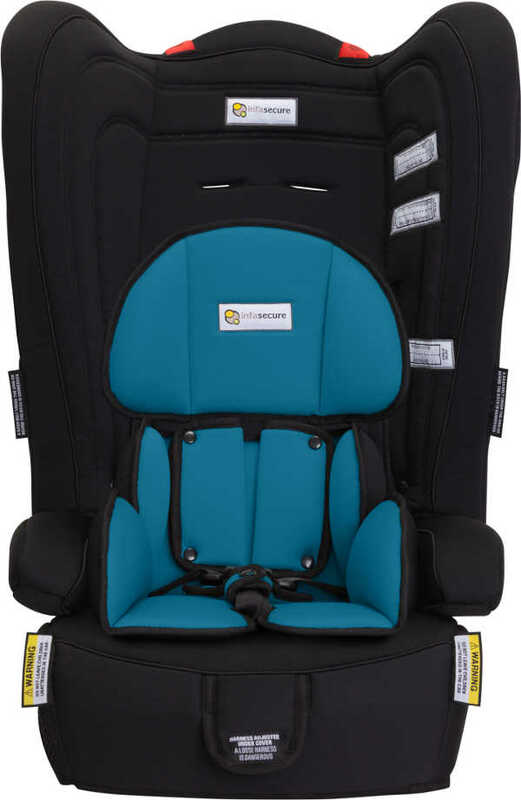 The inserts are designed for use in Infasecure’s convertible car seats and convertible booster seats, including the Comfi Create and the Cosi Create. One of the great things about these inserts is they’ve met the same strict safety and quality standards as all other Infasecure products. These inserts comply with the Australian Car Seat Accessory Standard and have also been crash tested. I love the idea of being able to buy a couple of these inserts to keep handy, and when one gets dirty, simply pop in a new one while the other is being washed. This new colour range of inserts will be available from March 3, at independent baby stores across Australia – you can find your nearest retailer at Infasecure.